It’s a little late, but…here’s the October news! 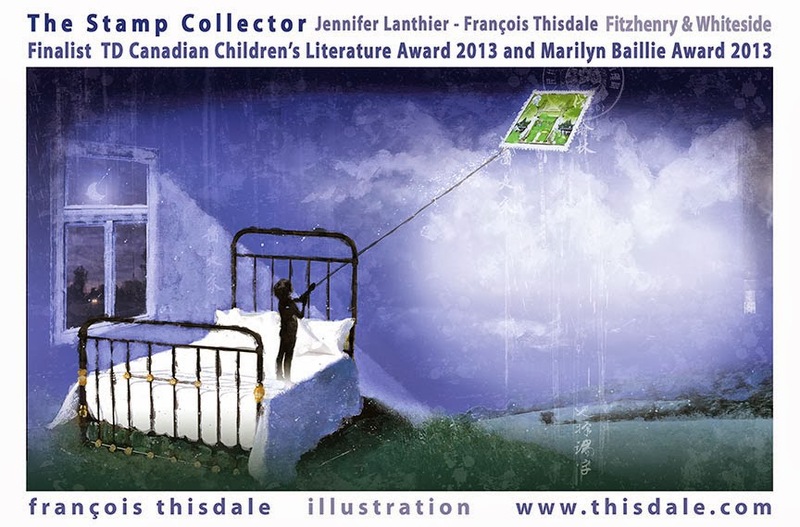 Artist François Thisdale is a finalist in the TD Canadian Children’s Literature Awards! Carole Waterhouse be signing books and giving a presentation on character development at the Celebrate the Book Festival in Carlisle, Pennsylvania on October 19. The festival will be held in the St. Patrick’s Parish Activities Center from 9-5. Rie Sheridan Rose has a story in Nightmare Stalkers and Dream Walkers named “MacKenzie’s Rose” from Horrified Press debuting October 23. Inaccurate Realities premiere issue out October 3 has a story of hers named “Dead Man’s Pond”. The October issue of Lorelei Signal is scheduled to have “Steel Velvet”. And one of her poems, named “Long Ago and Grandfather Clock” will appear in the October 15th issue of Black Cat Lit ezine. Barbara Mountjoy, who writes for Zumaya as Lyndi Alexander(Windmills)and Alana Lorens (Second Chances), took the first place award for flash fiction at Context 26 in Columbus, Ohio, for her story “The Mission.” This is her second time entering the contest, last time taking second place.